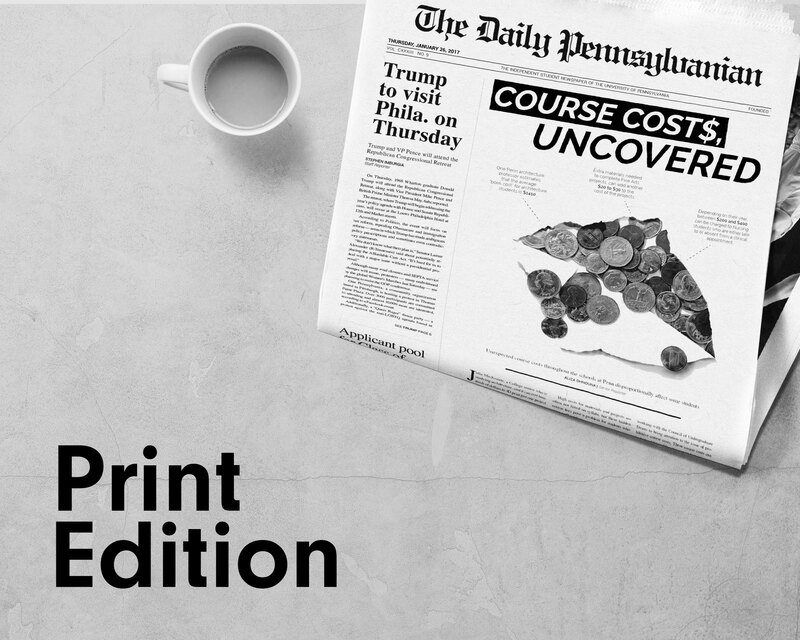 | Penn Law students: should professor who praised 'bourgeois' culture be teaching first-year course? 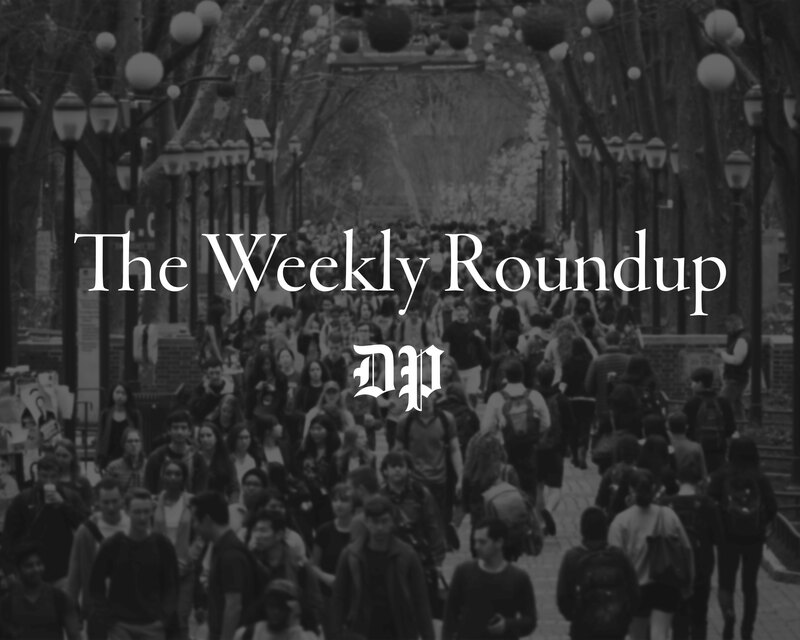 Penn Law Professor Amy Wax has fielded widespread criticism in the past two weeks for publishing an op-ed suggesting that "not all cultures are created equal." Now, a group of Penn Law students are questioning whether Wax should be allowed to continue teaching a first-year class at Penn. Wax's piece, entitled “Paying the price for breakdown of the country’s bourgeois culture” expresses nostalgia for the cultural values of 1950s America and condemns attitudes like “the anti 'acting white’ rap culture of inner-city blacks." Penn Law School's Chapter of the National Lawyers Guild released a statement last week describing Wax's views as "an explicit and implicit endorsement of white supremacy." They added that it may not be appropriate for Wax to continue teaching a required, first-year course on Civil Procedure and called on the Penn Law administration to take into account student opinions about Wax’s statements. Wax declined to comment on the group's statement. On Aug. 14, Penn Law Dean Theodore Ruger published an op-ed stating that "every faculty member and student [in Penn Law] has the right to voice an opinion and to speak for herself or himself." Penn NLG described this response as "tepid" and unsurprising given Penn Law's "implicit mission" to train "the wealthy and powerful." Co-chair of Penn NLG and Penn Law student Matthew Feldman said in an email that the University needs to address its affiliation with Wax given her endorsement of white supremacy and segregation as well as "her lack of academic rigor, intellectual dishonesty, and failure to support her opinions with evidence." "Students have complained for years that her ill-informed, bigoted opinions poison the classroom atmosphere," Feldman wrote. 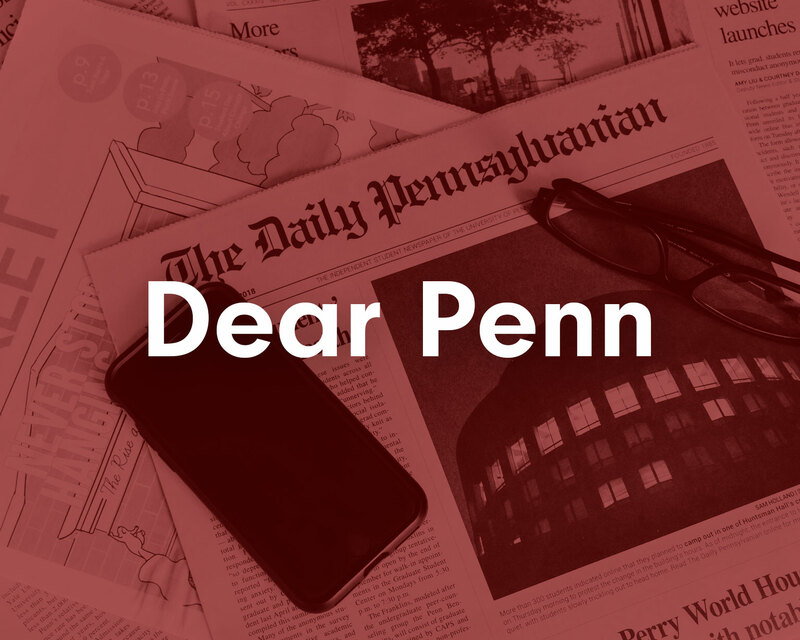 "Penn Law administrators have some serious thinking to do about whether requiring a third of its incoming students to take her class every year is in the best interests of the school and its students."